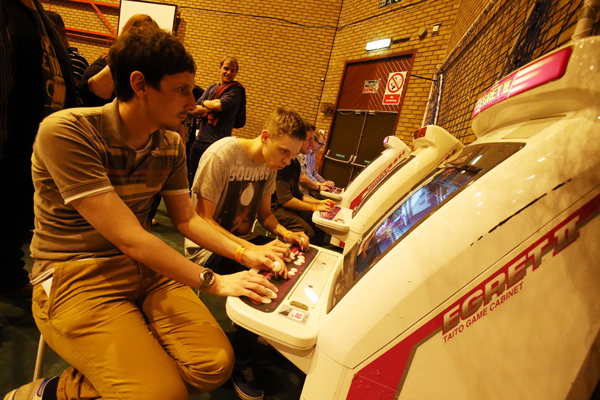 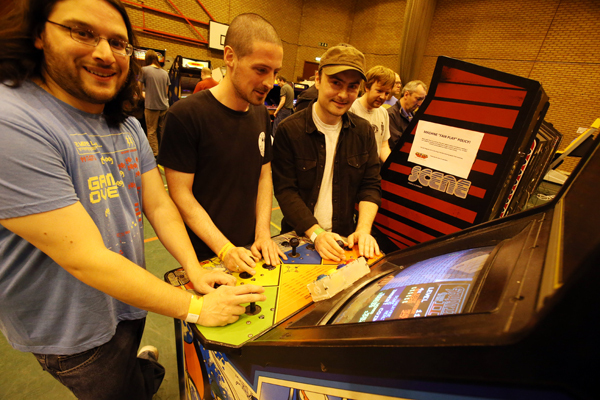 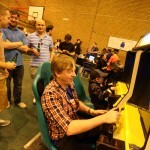 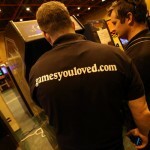 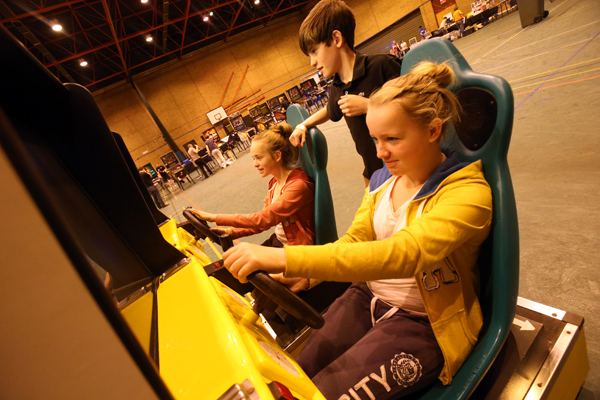 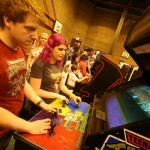 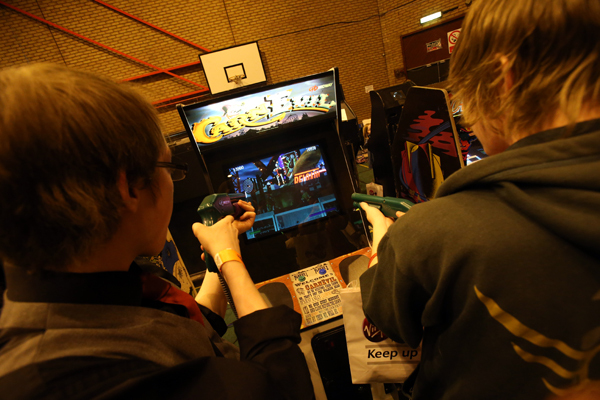 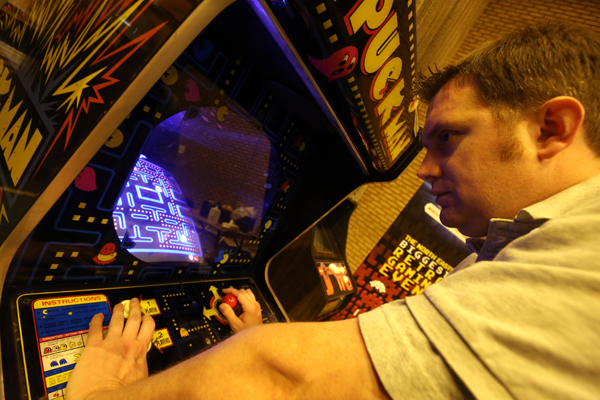 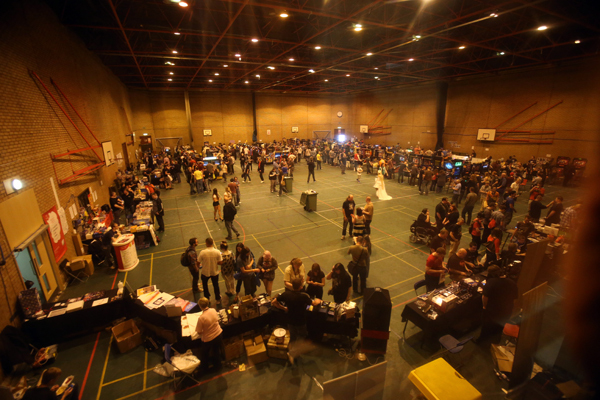 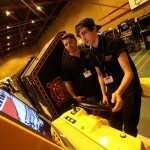 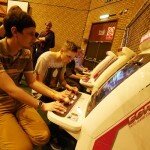 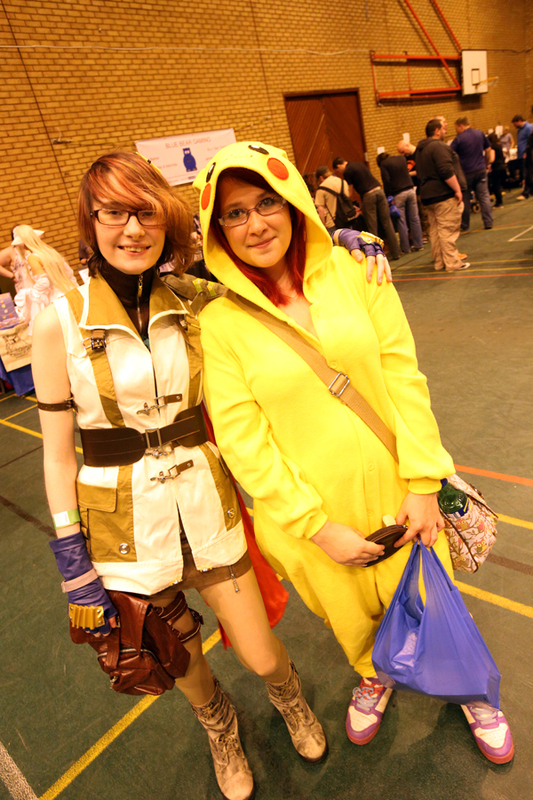 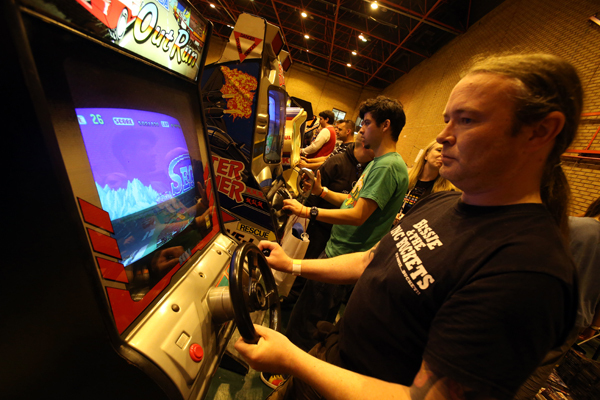 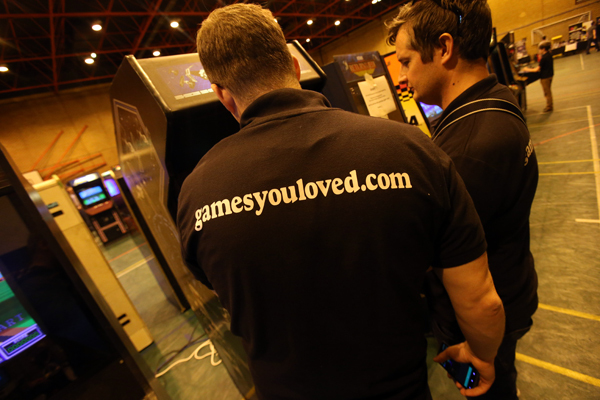 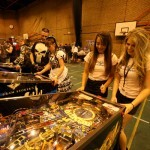 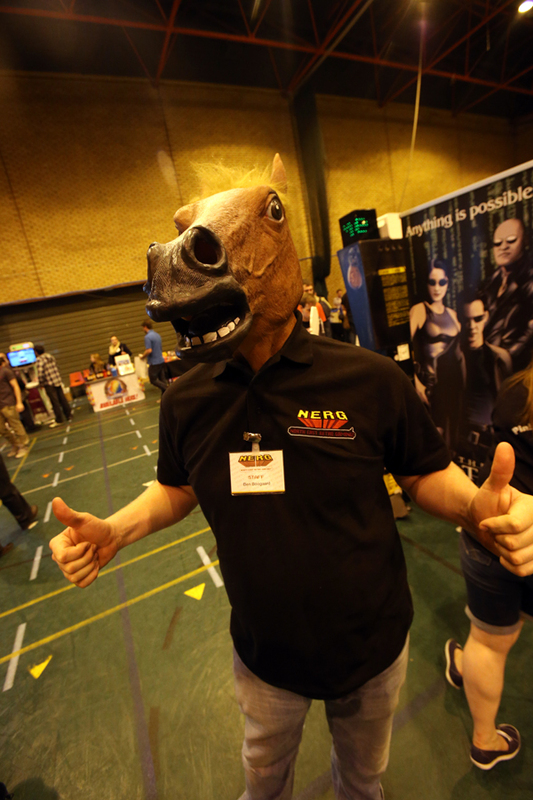 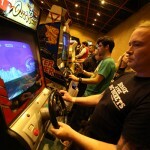 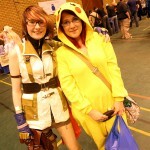 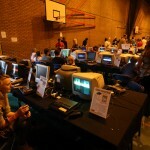 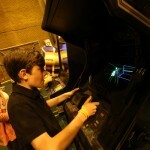 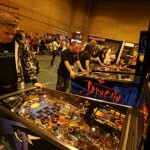 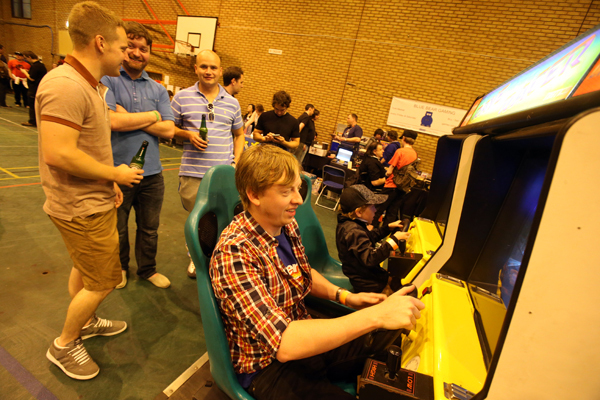 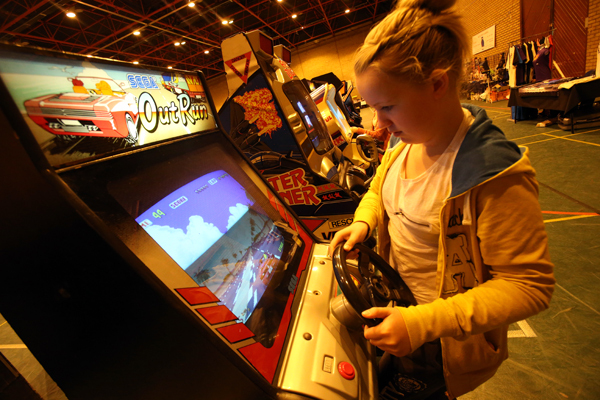 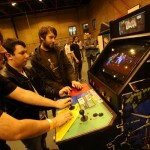 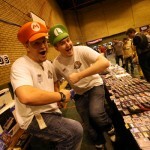 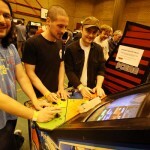 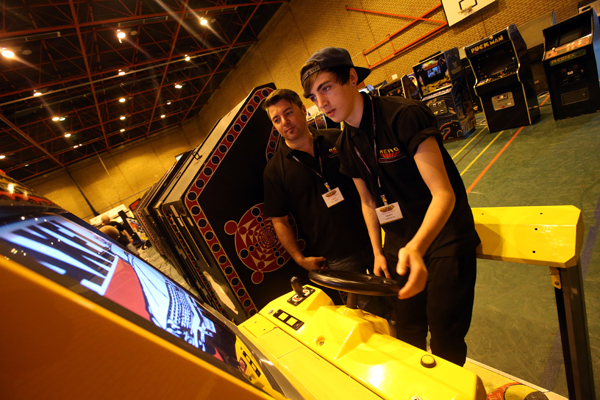 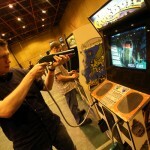 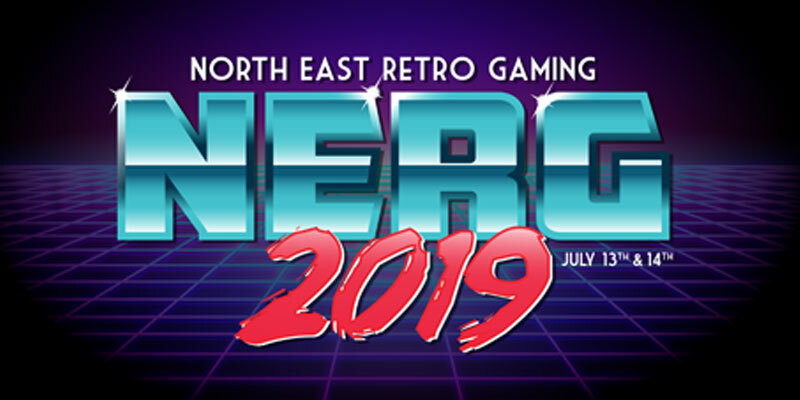 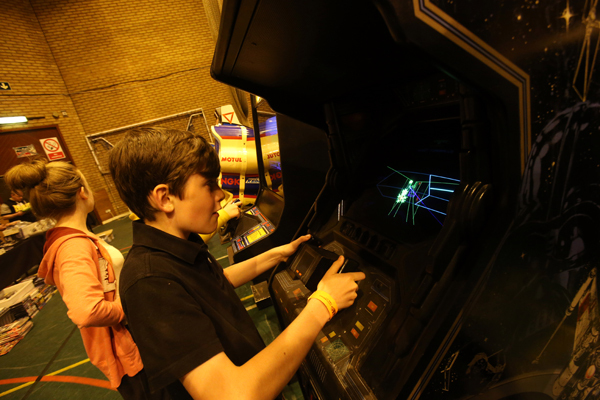 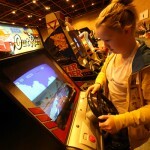 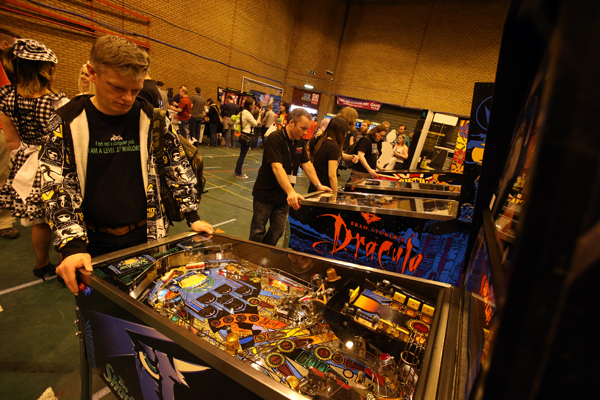 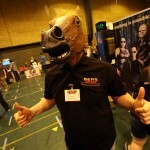 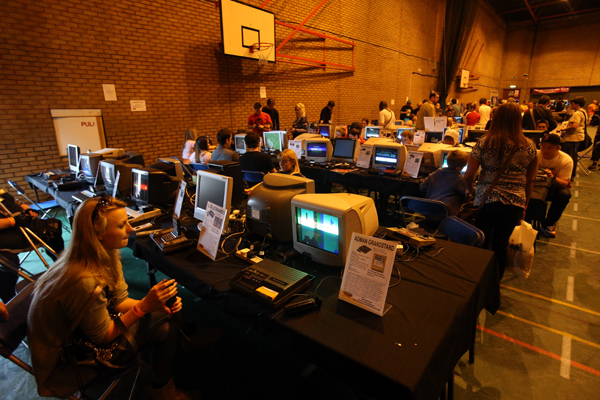 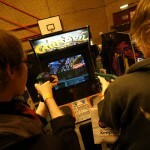 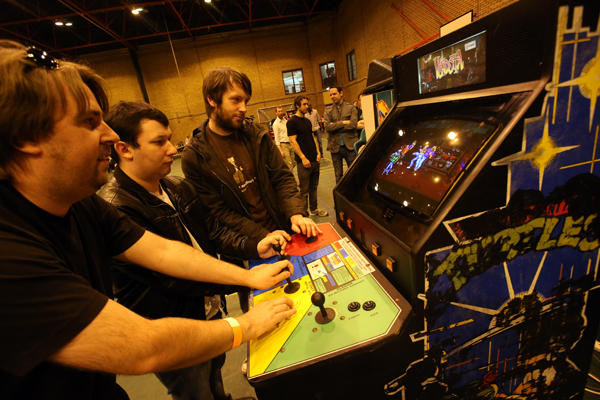 North East Retro Gaming in 2013 was the first event we did. 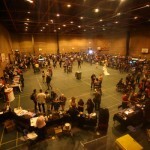 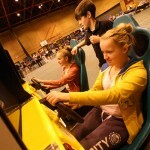 It was a huge success, with over 1000 people turning up over the course the weekend. 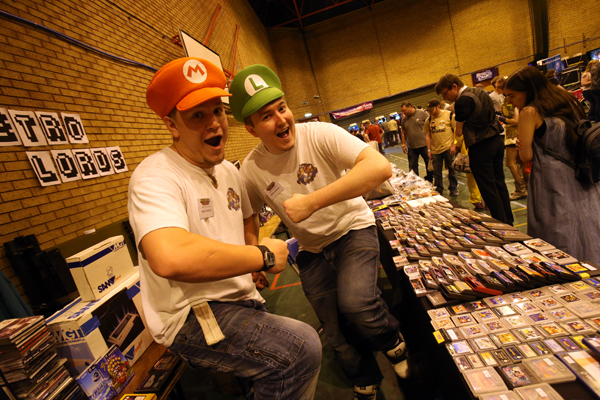 This year we aim to bigger, better and louder than ever before! 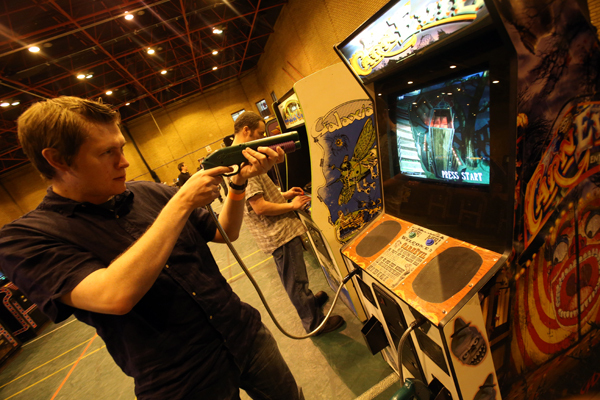 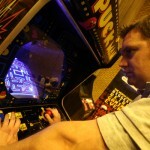 The target is twice the amount of machines for your playing pleasure!